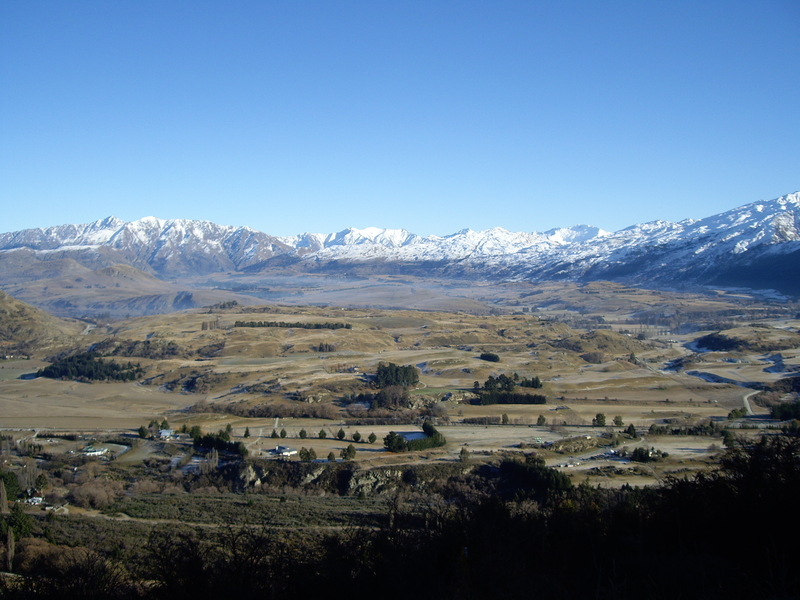 This is this sixth Post for the New Zealand Special and it is about Christchurch. 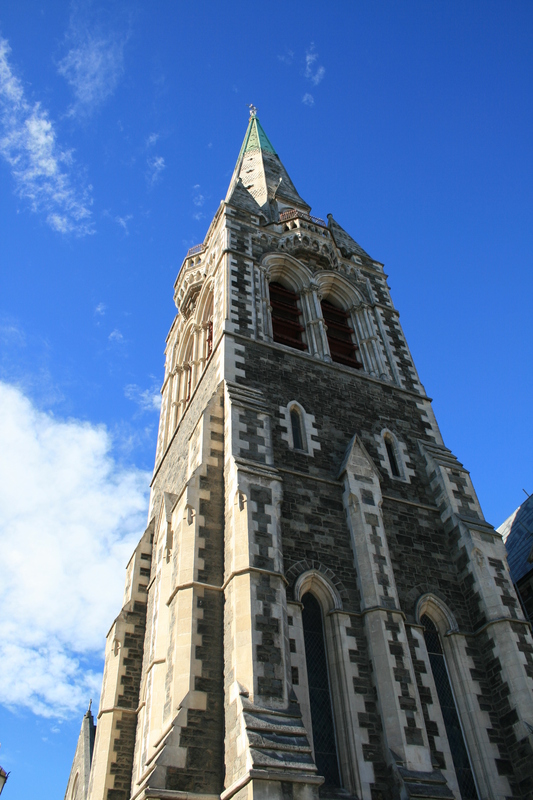 Please note that I visited Christchurch before the earthquakes of 2010 and 2011 hit the town. What you’ll see here therefore are undestroyed buildings. In this post I will try to figure out what happend to the places during the earthquake and what is there to visit now. For up to date information check Christchurch’s homepage. 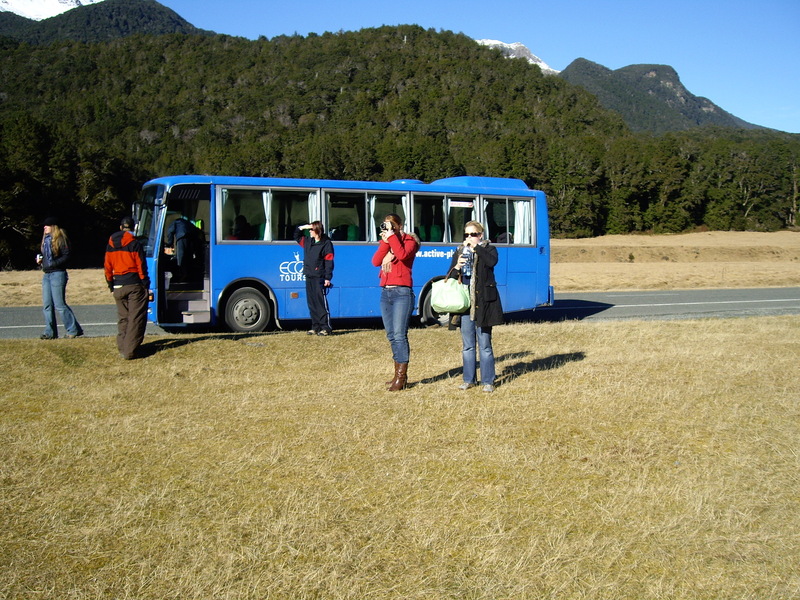 Continuing this is now part 5 of the New Zealand Special: Milford Sounds. 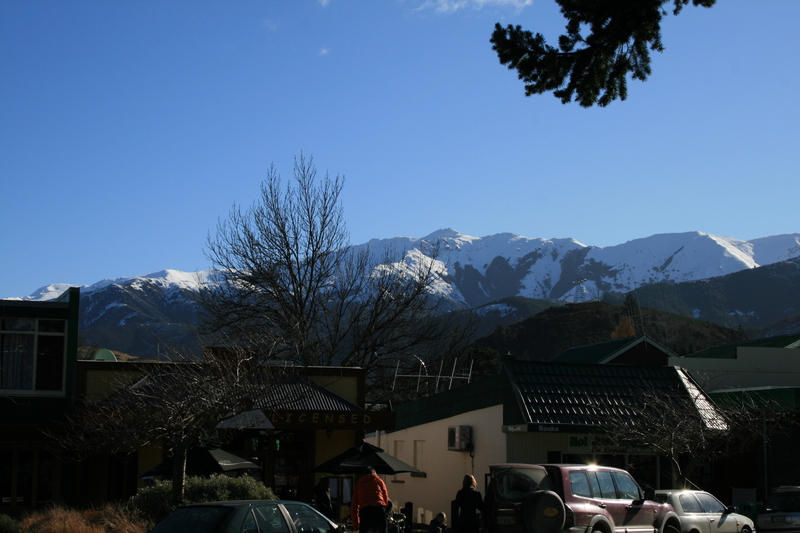 On our short visit to Queenstown we had already informed ourself on how to do a trip to Milford Sounds. 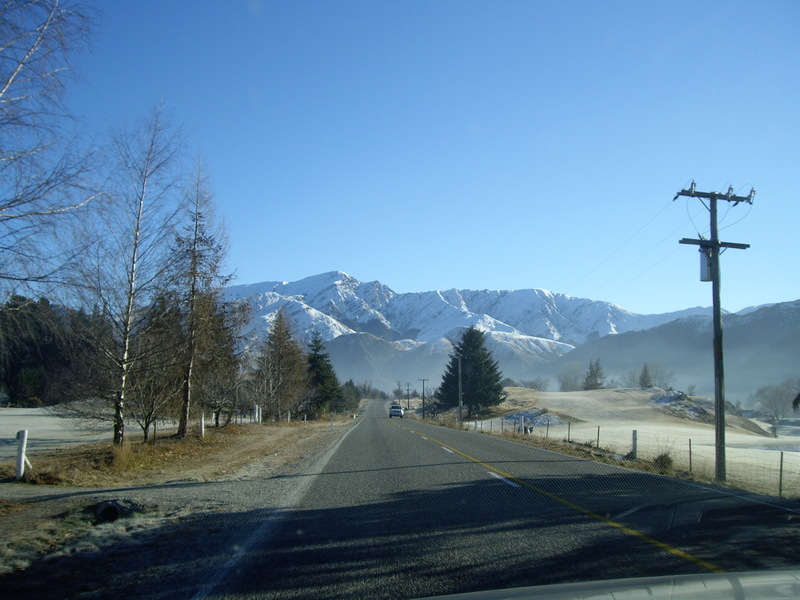 Actually we wanted to drive there but as there was a black ice warning for the area plus they told us that you shouldn’t drive there without having snow chains and we didn’t know if we had some nor would we have known how to place them. 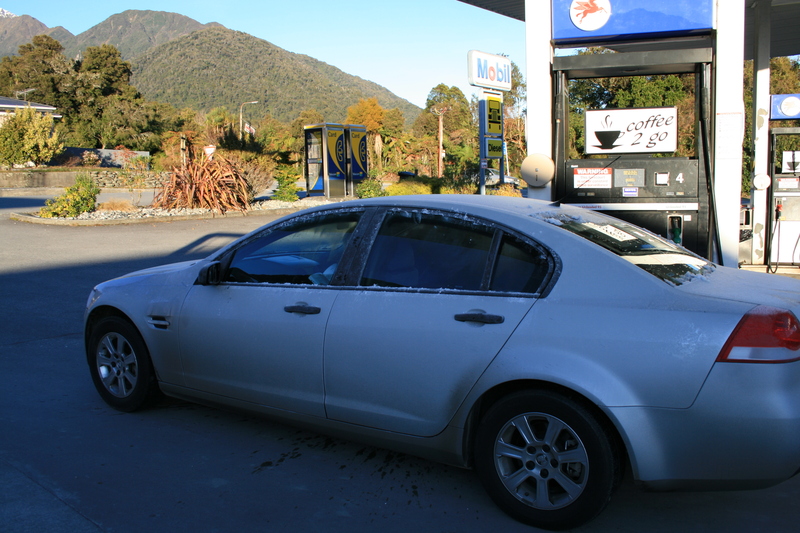 So we booked a trip that included pick up in Te Anau. 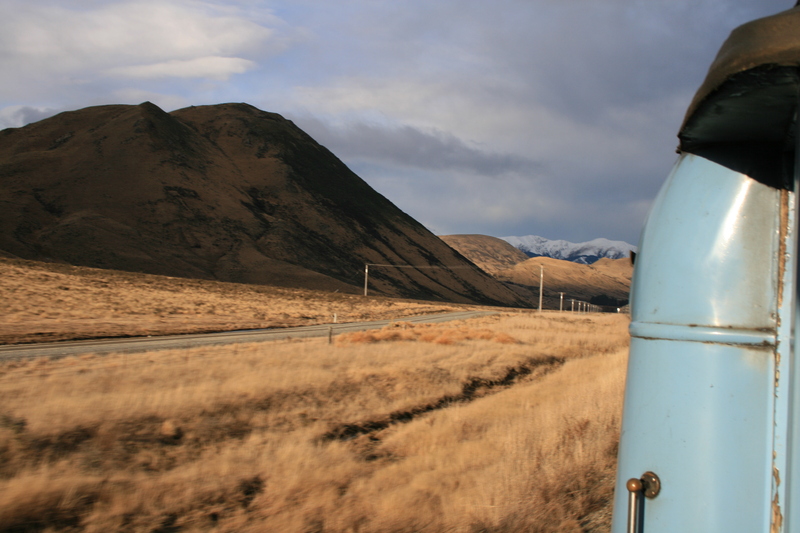 Here is part two of the New Zealand Special: After the days in Wellington we crossed over to the South Island. 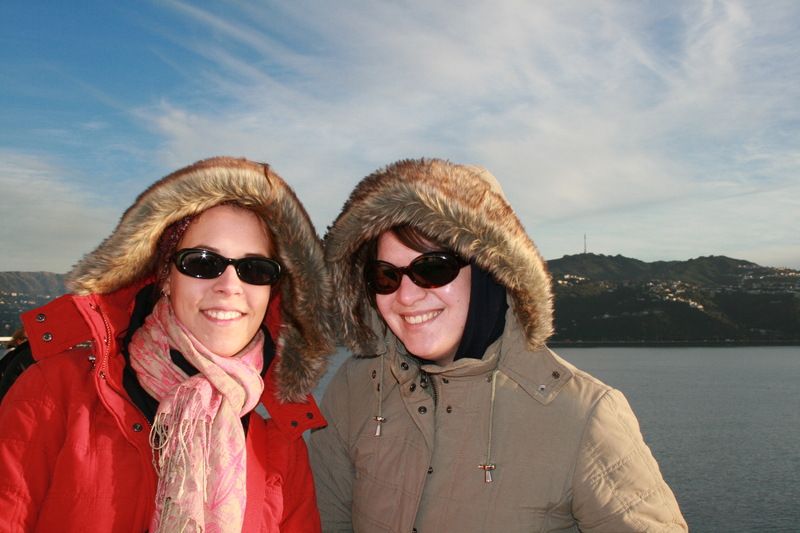 We took the Interislander Cook Strait Ferry from Wellington to Picton. It was not so cheap but hey it is also a 92km voyage that takes 3 hours.